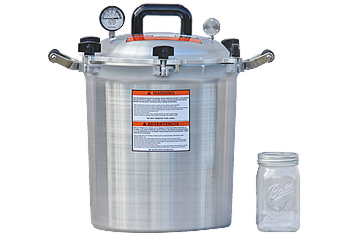 An industrial quality canner without parallel made in the USA. 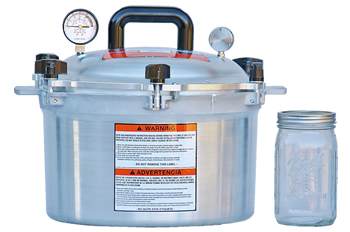 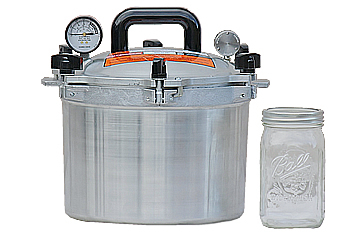 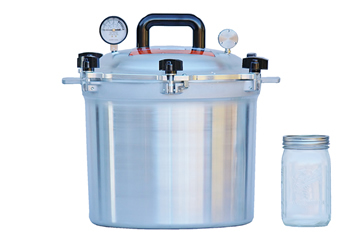 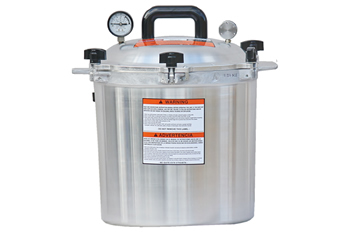 The All American Canner is constructed with precision machined, heavy duty materials for durability and ease of use. 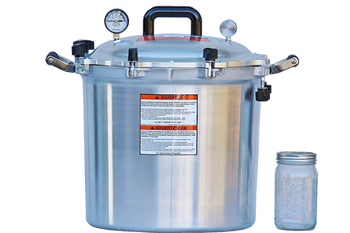 Feel comfortable knowing that safety is built-in with the same attention to detail. 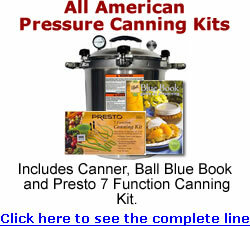 Buy an All American Pressure Cooker today.